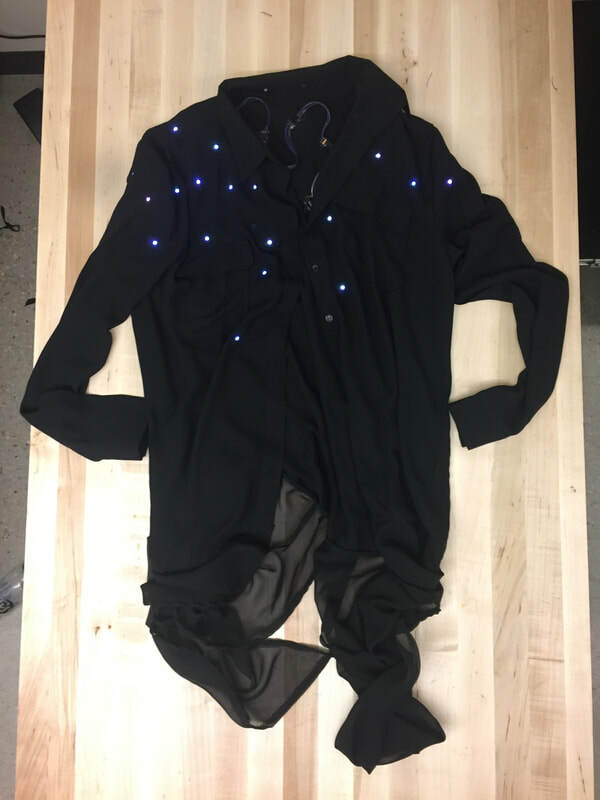 top is almost entirely useless (its not very aesthetically pleasing, and the interaction is only ok), it is a really great example of what wearable technology can do to show to people who have no idea what wearable technology is. 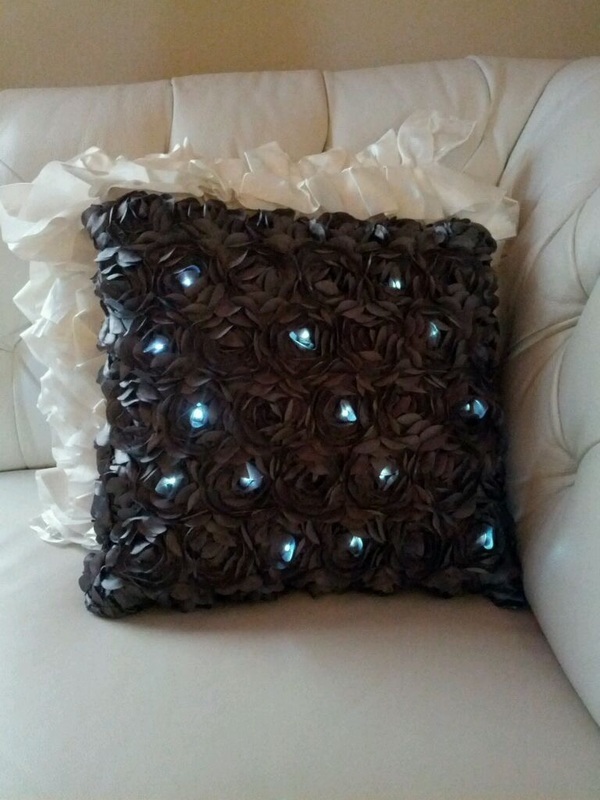 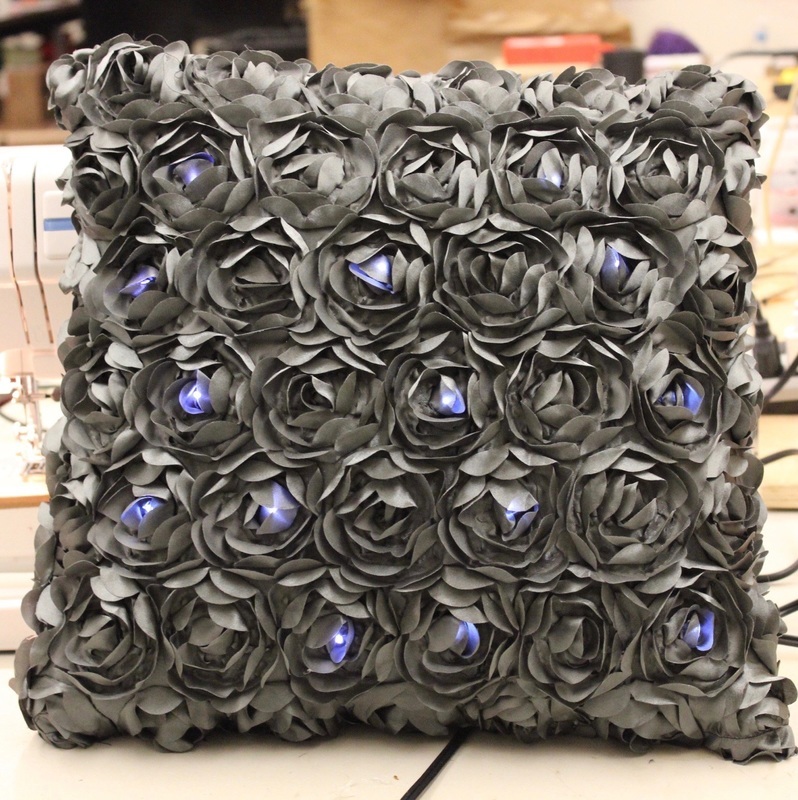 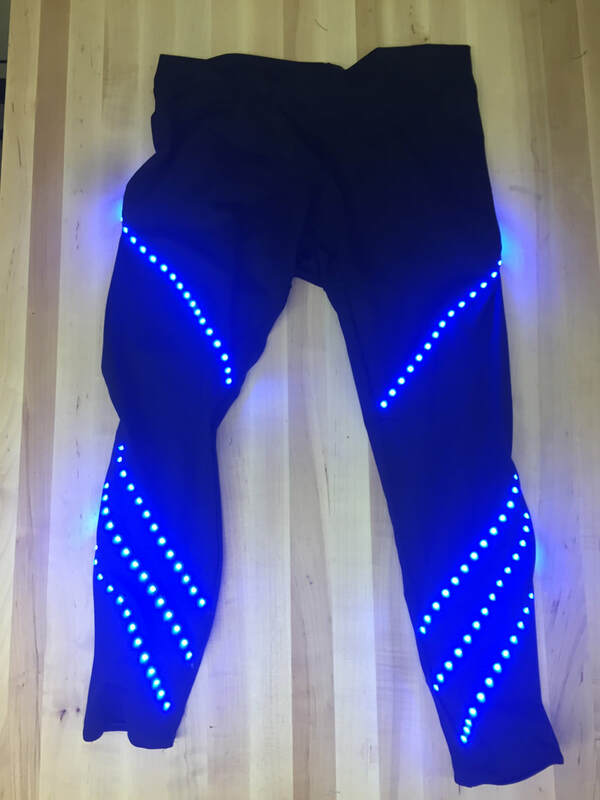 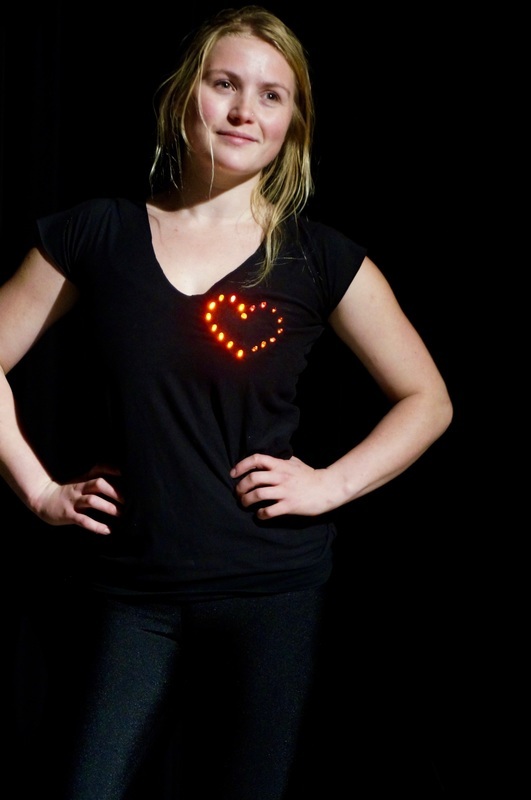 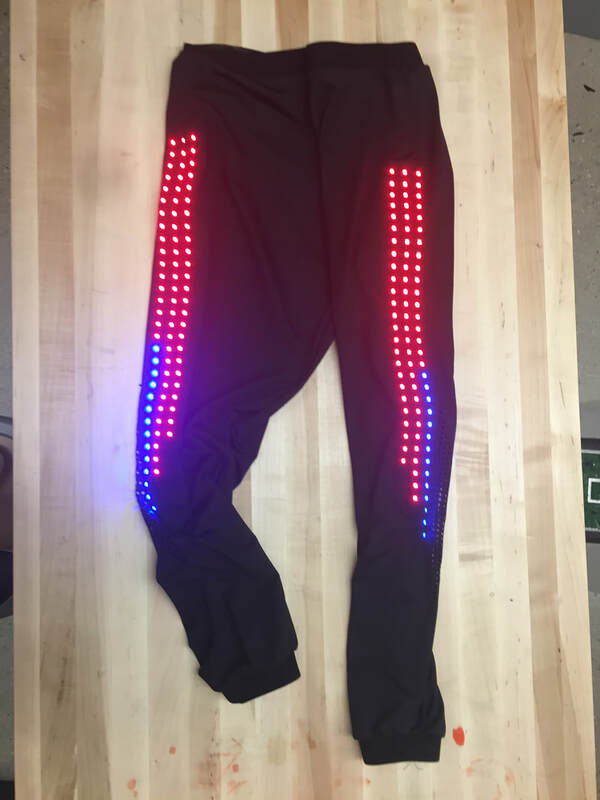 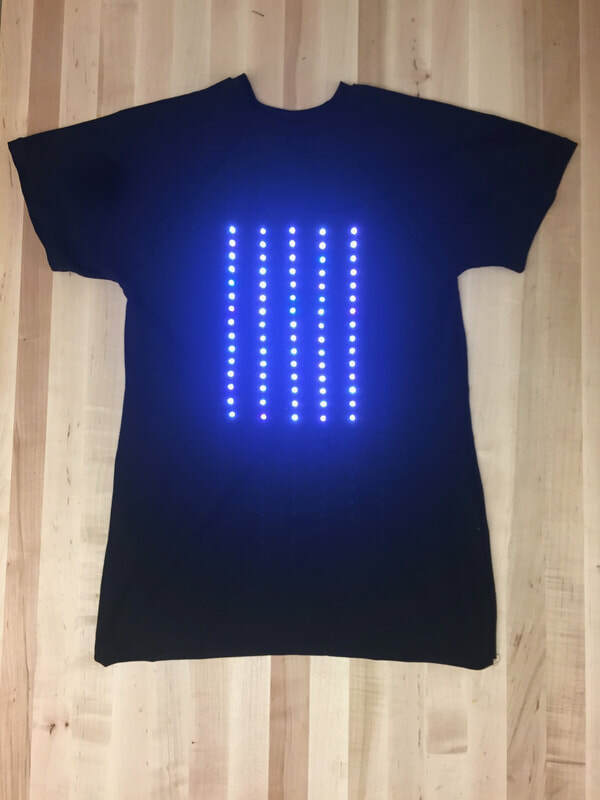 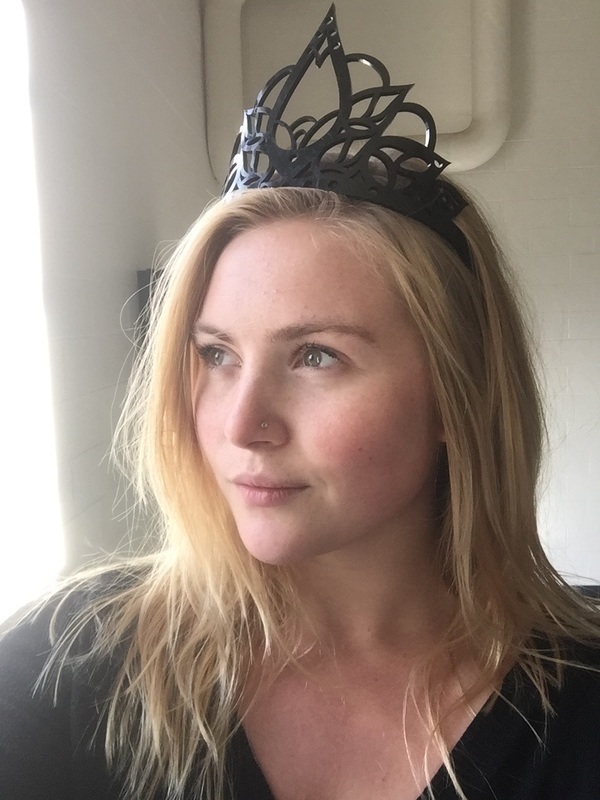 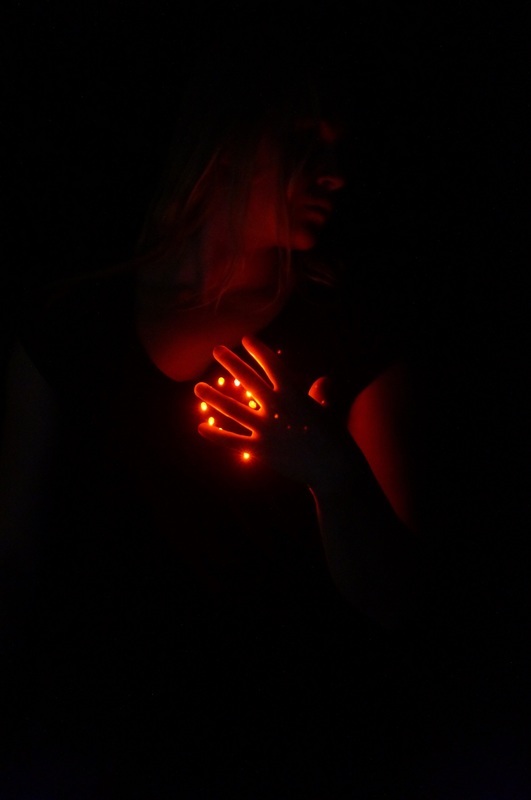 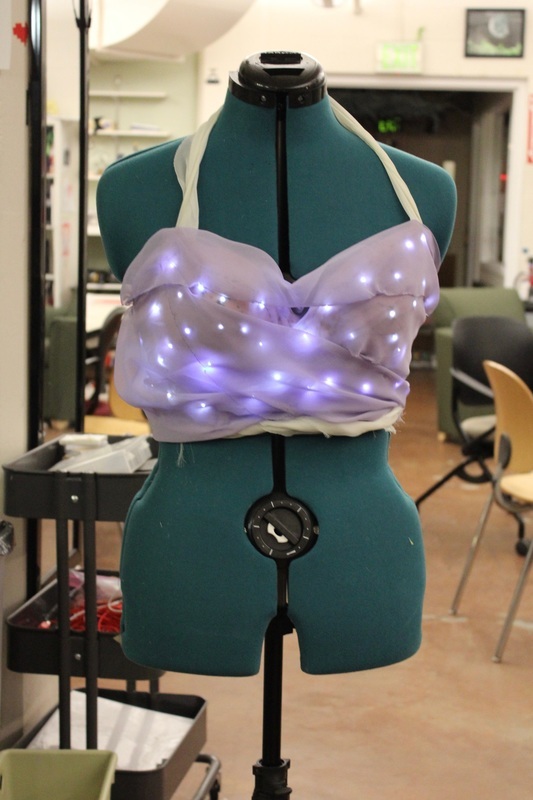 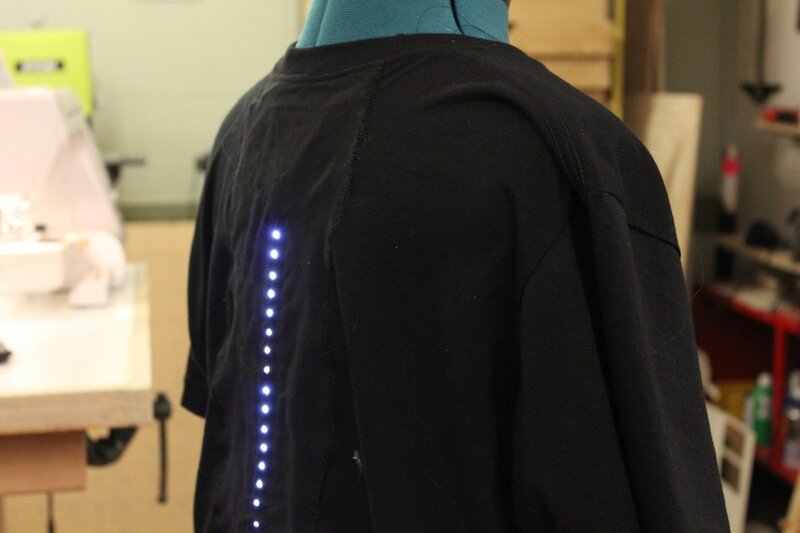 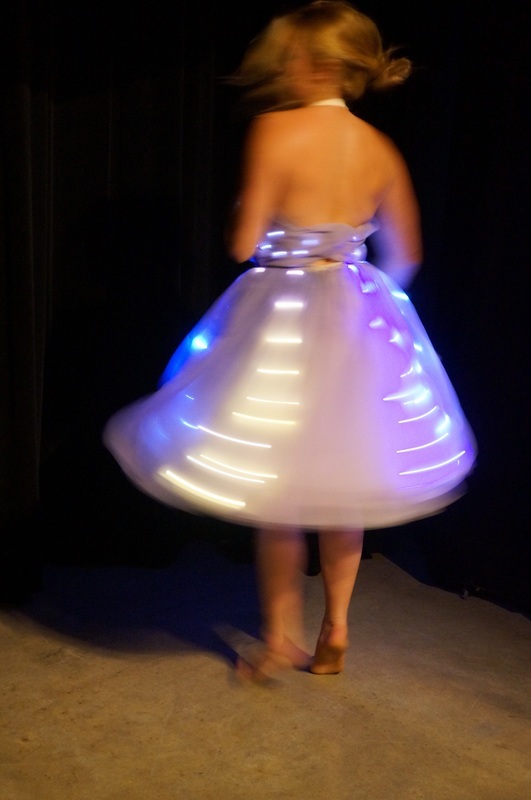 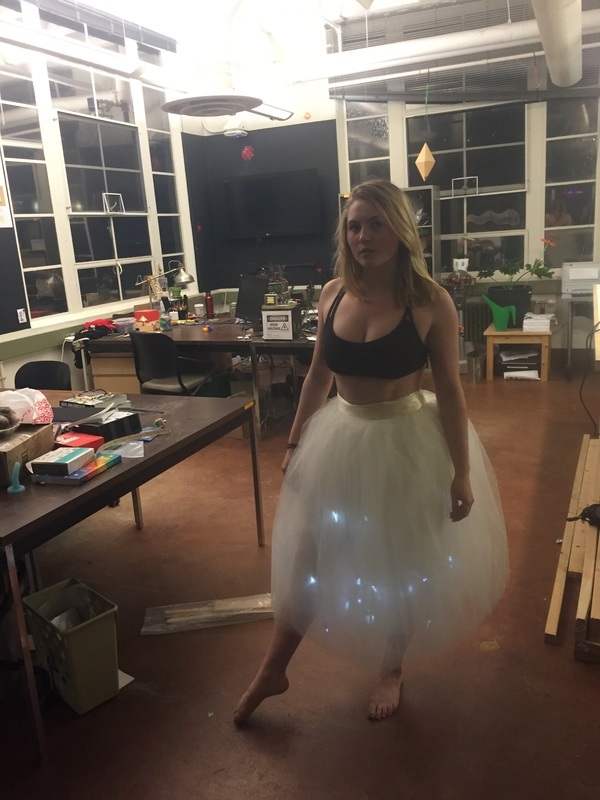 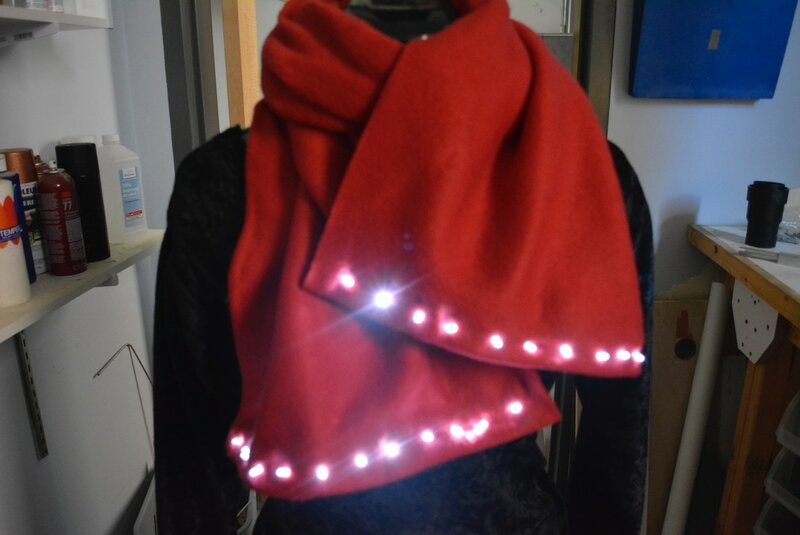 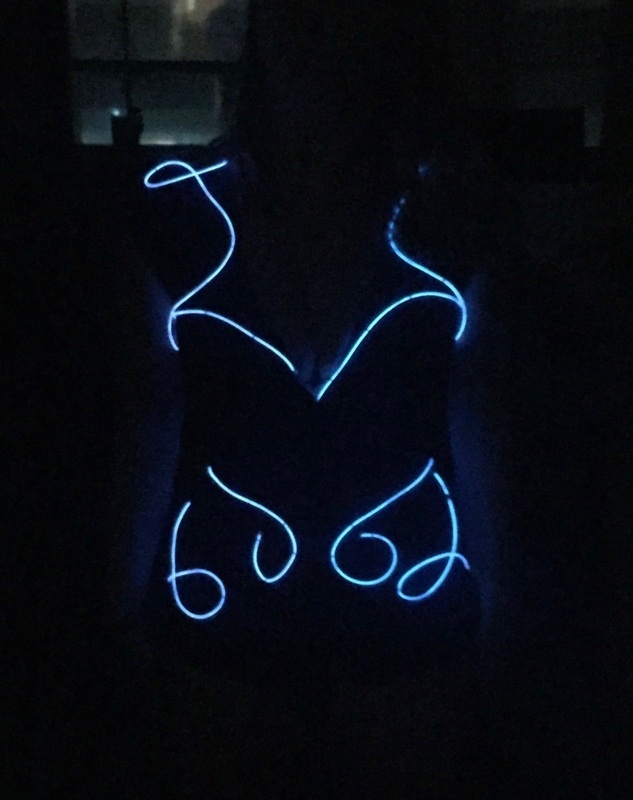 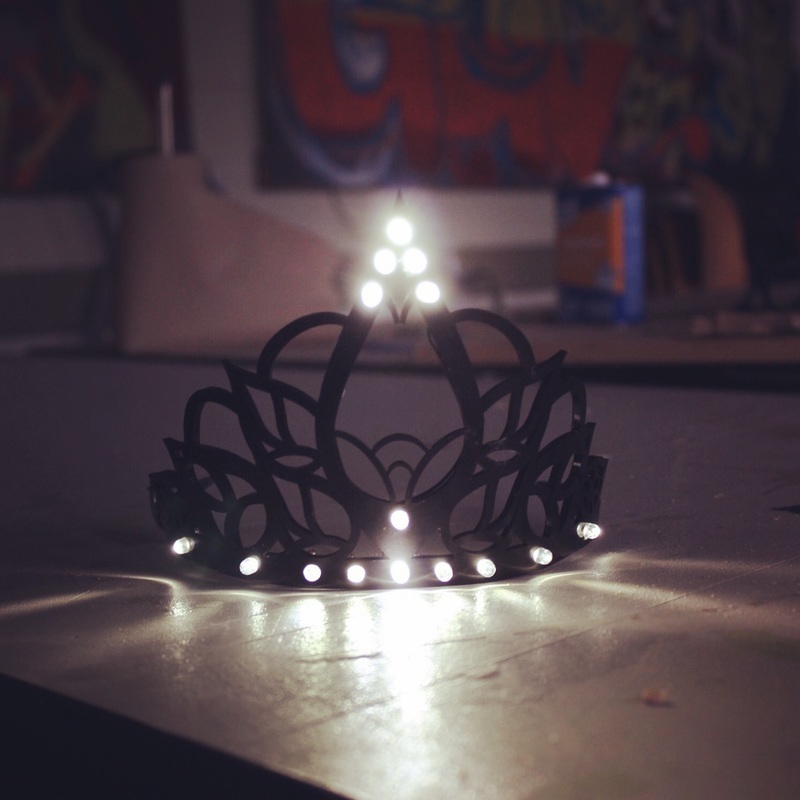 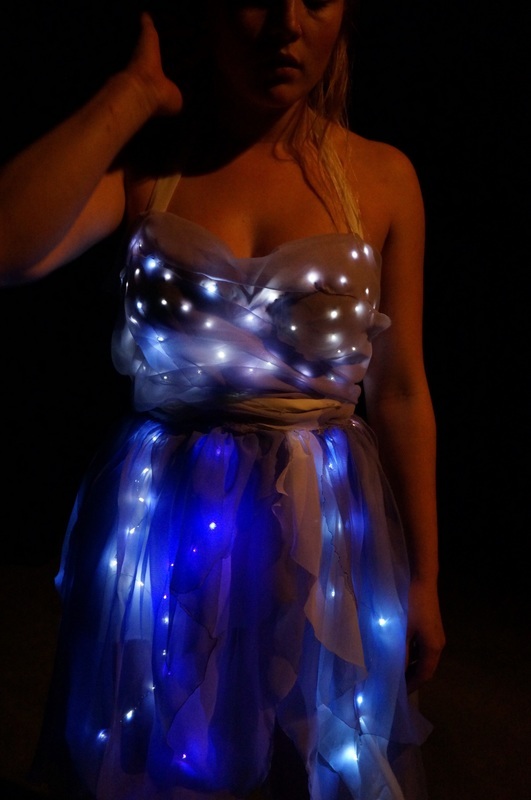 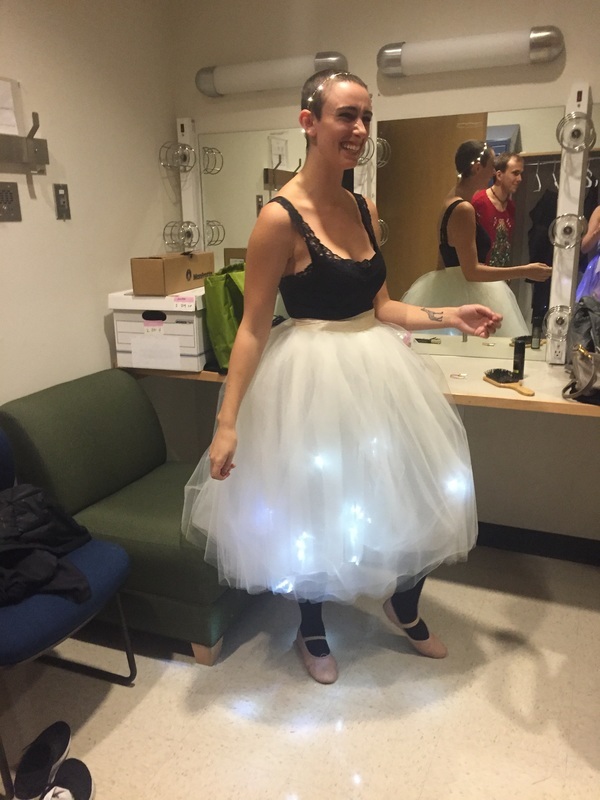 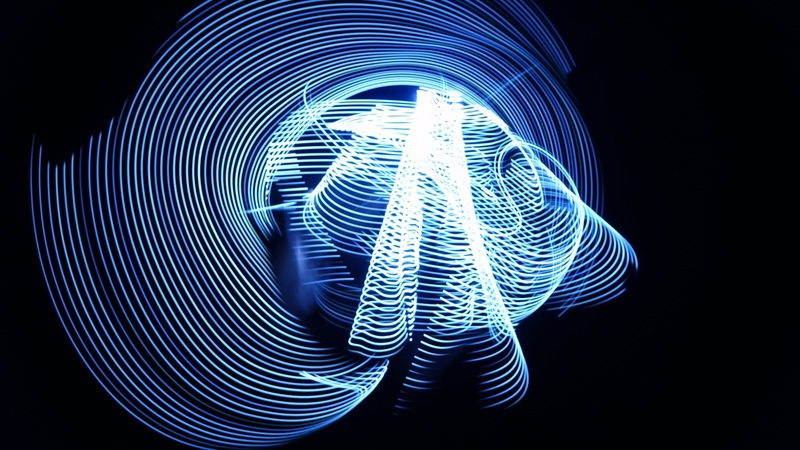 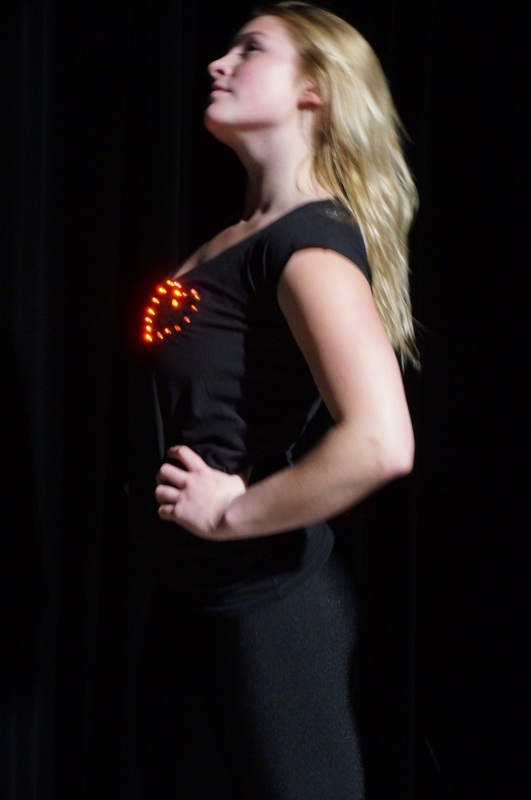 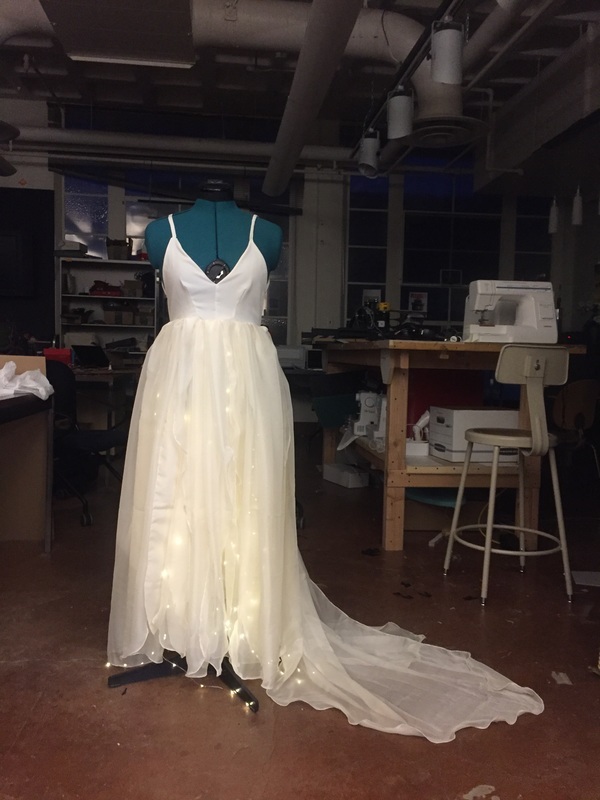 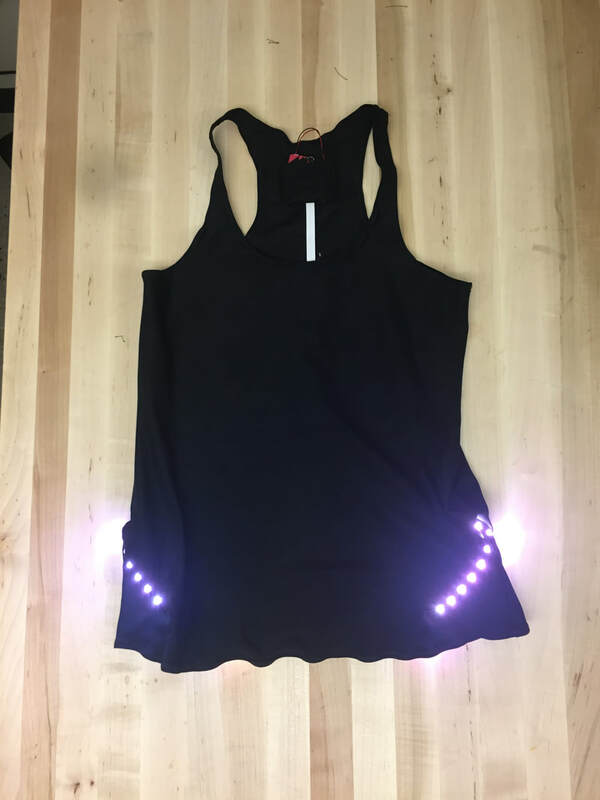 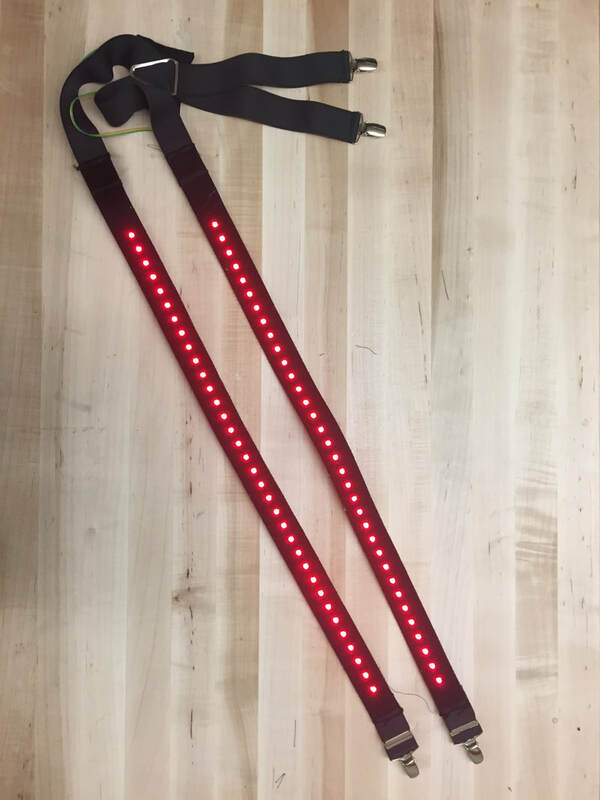 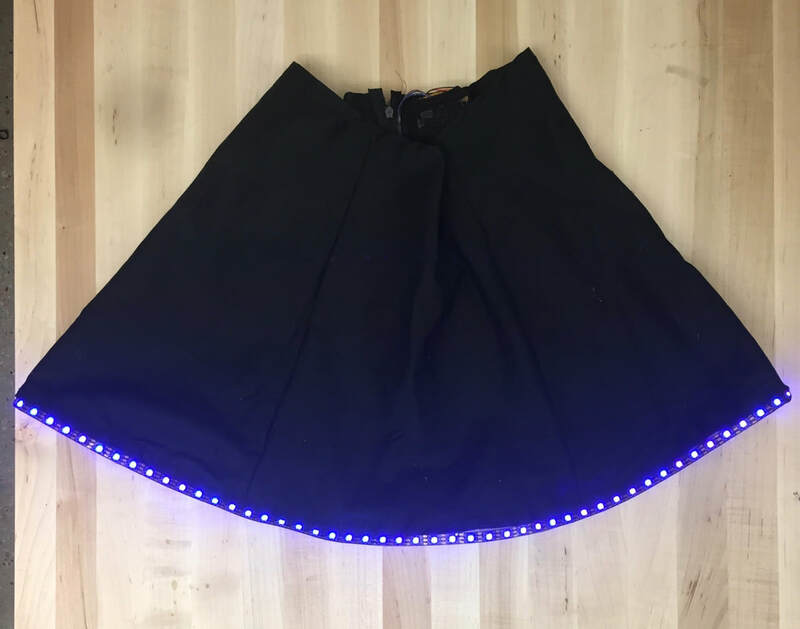 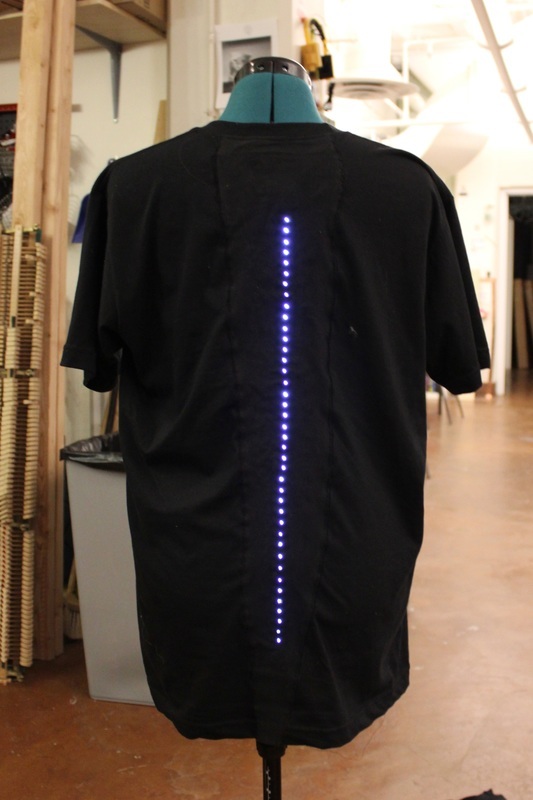 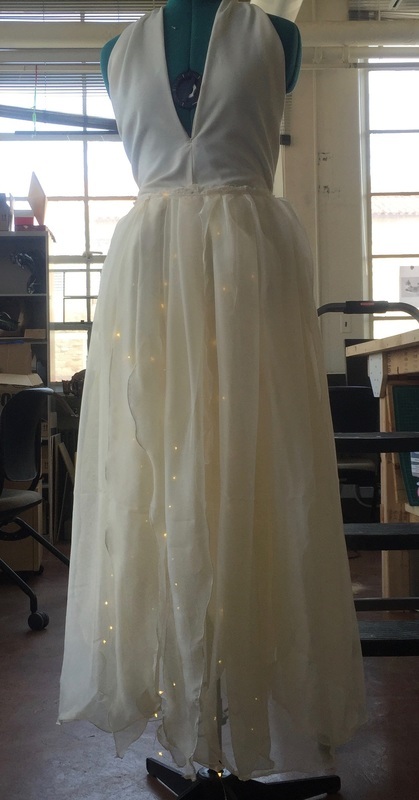 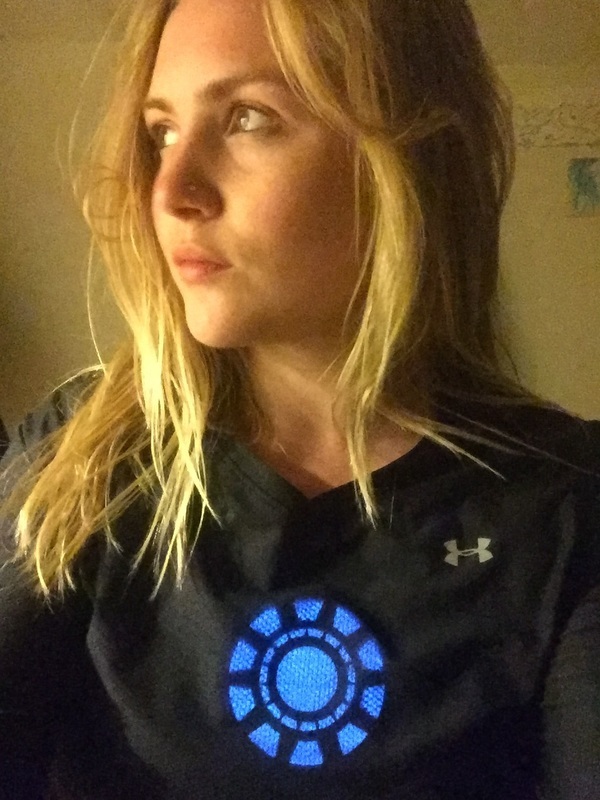 This top has a circle of lights on the back that light up in a circular pattern when an accelerometer sense an inversion of the y axis (going upside down). 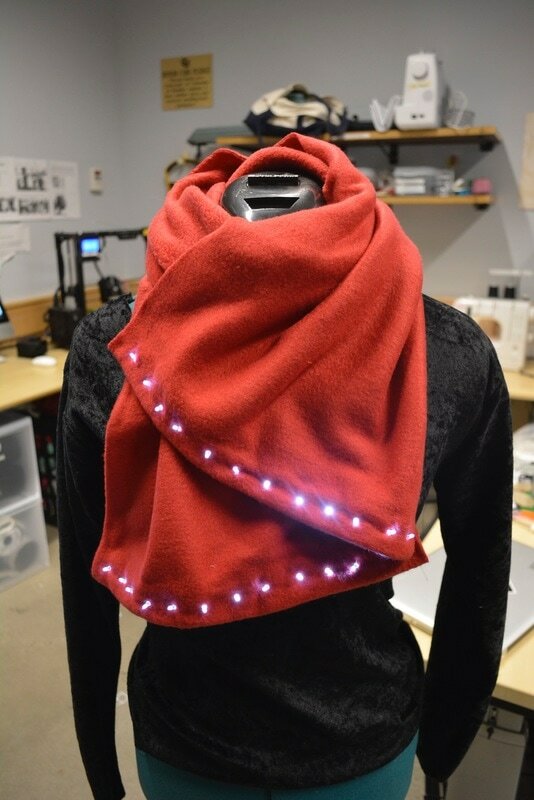 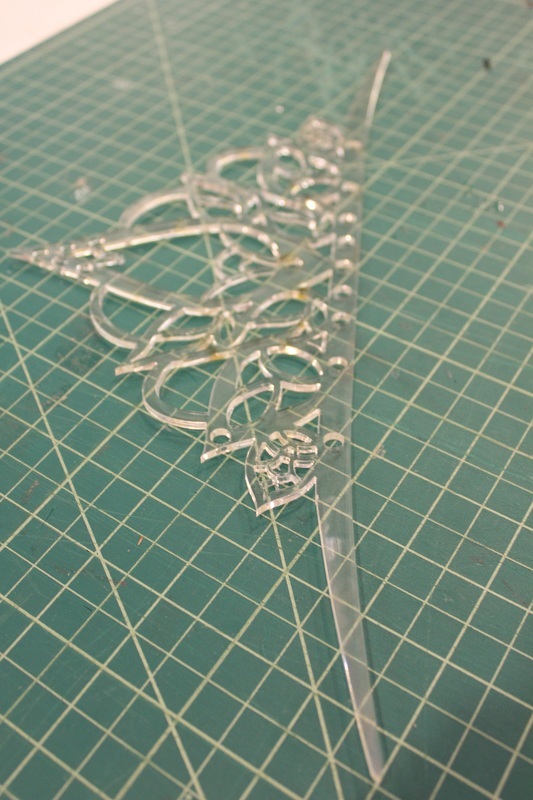 Make it now with Instrucables! 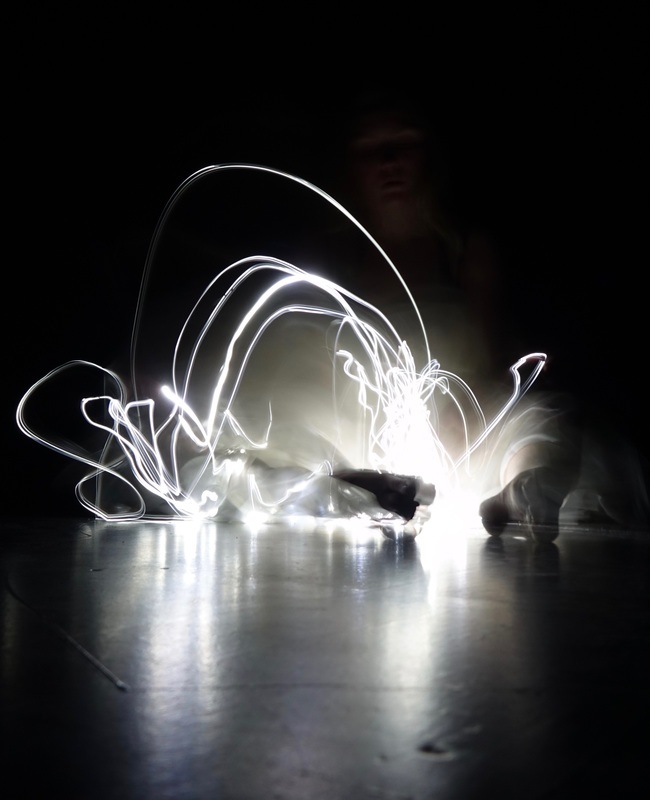 Photographed by Hunter Ewing; a long exposure of movement in the shirt.